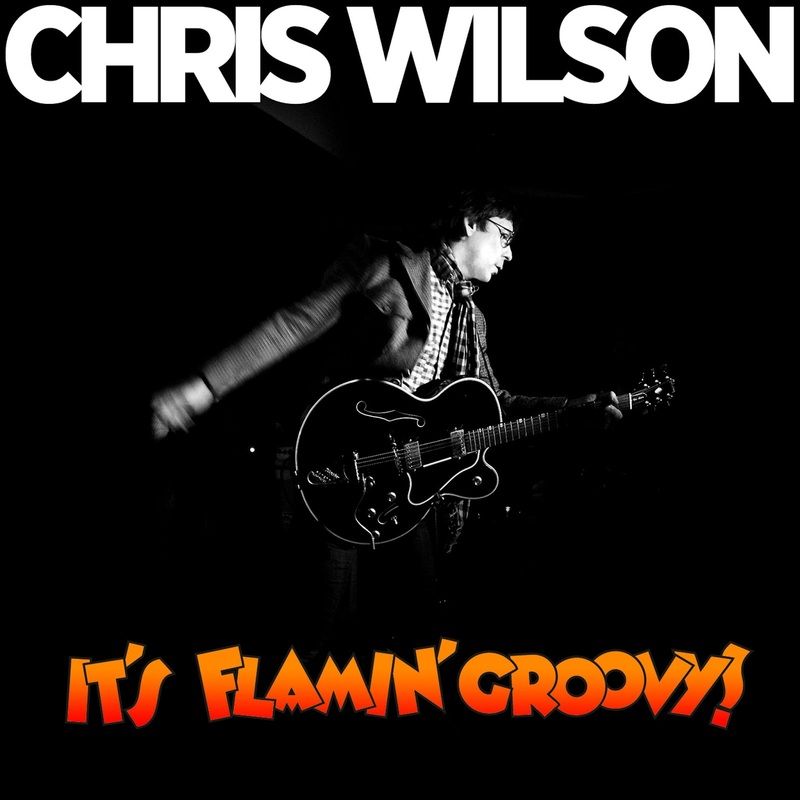 Broken Hearted Toy: CD Review: Chris Wilson - It’s Flamin Groovy! As a long-time member of The Flamin Groovies (he replaced original vocalist Roy Loney in 1971), Chris Wilson definitely knows how to apply catchy melodies to high-energy songs. Along with acts like Dwight Twilley, The Raspberries, and Big Star, The Flamin’ Groovies are often cited as progenitors of power pop. So it’s surprising to see Wilson succeed so well on his latest solo effort by delving heavily into blues and southern-fried rock and roll. “Can’t Let Go” and “Shake That Feeling” evoke The Allman Brothers, but power pop fans will likely still be swept up in the enticing melodies and harmony vocals. They can also revel in “She Satisfies,” the closest Wilson comes on It’s Flamin Groovy to sounding like his old band. Speaking of his old band, two other members, guitarist Cyril Johnson and bassist George Alexander, help out on this effort. According the press release, everyone involved had such a great time, it sparked an upcoming reunion tour and album for The Flamin’ Groovies.